Blush Suede make up tutorial! 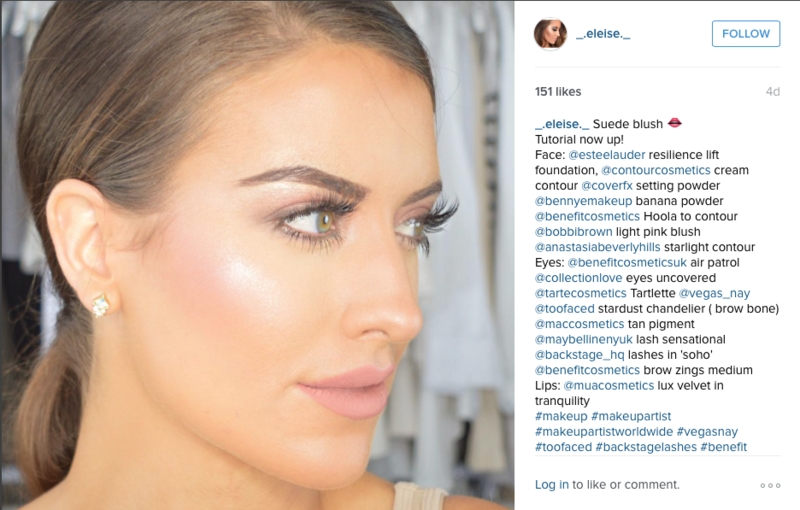 My blush suede tutorial – Its all about Matte skin and lips with Mega Highlight! Previous Article← Wearable Gothic Glam Tutorial!